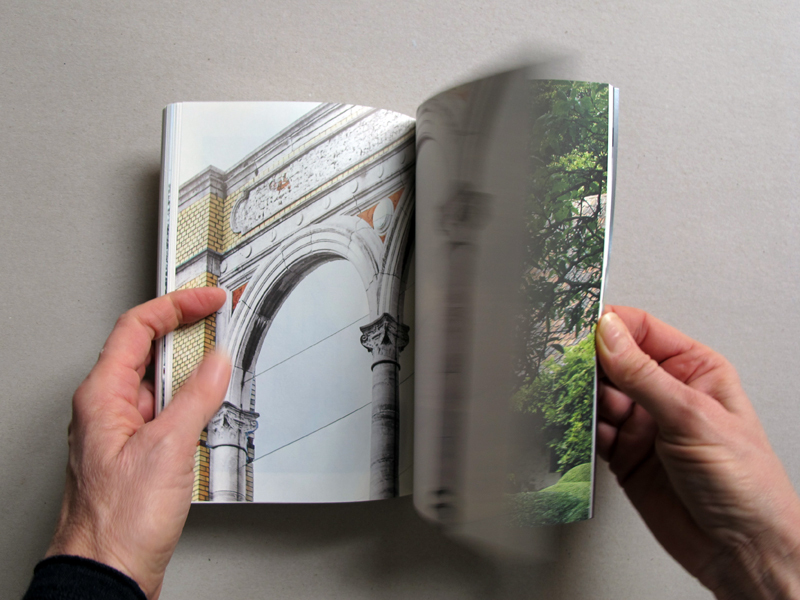 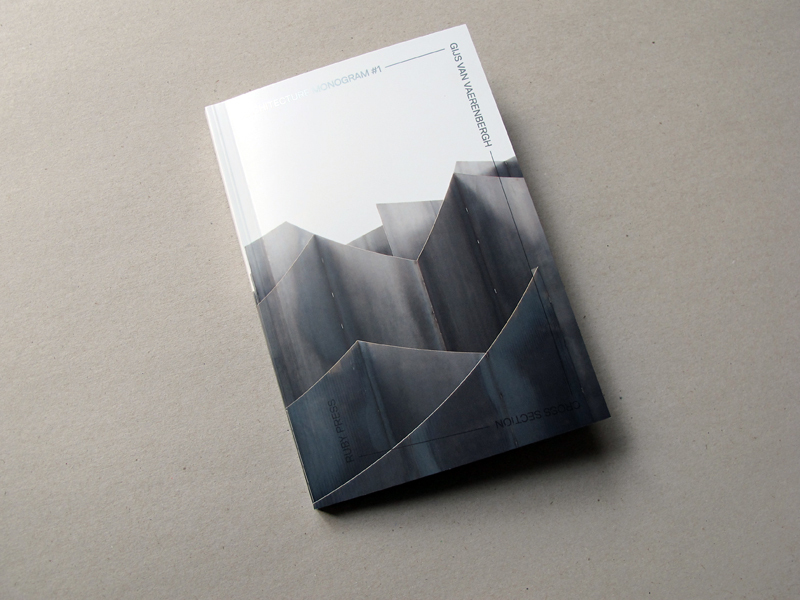 Architecture Monogram is a book series on emerging architects, landscape designers, photographers, and writers from Belgium and the Netherlands. 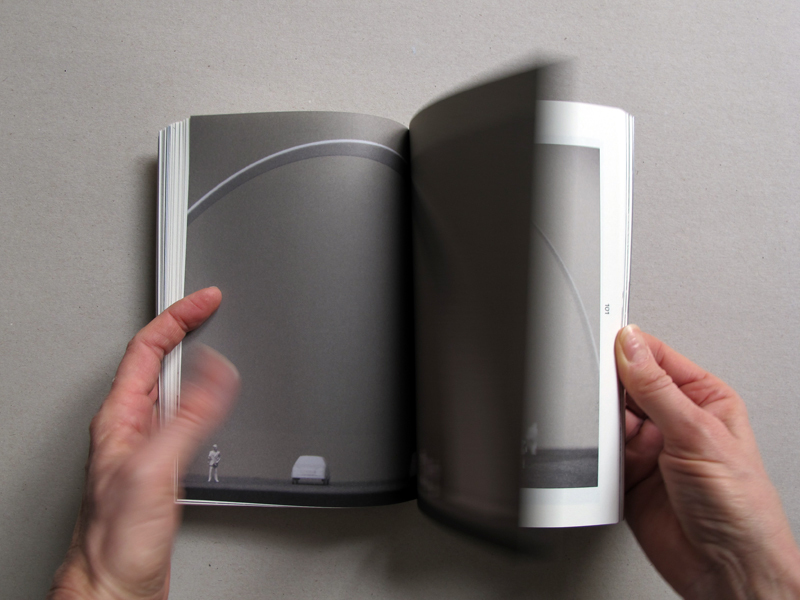 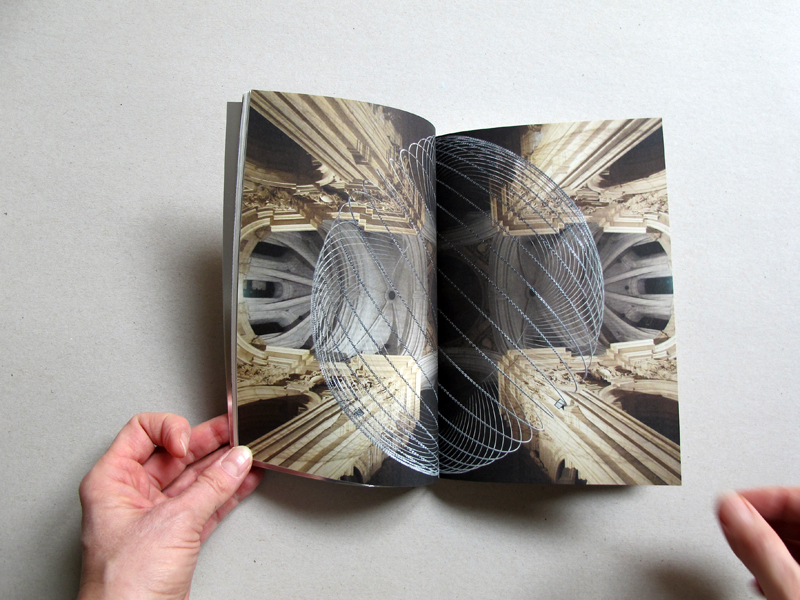 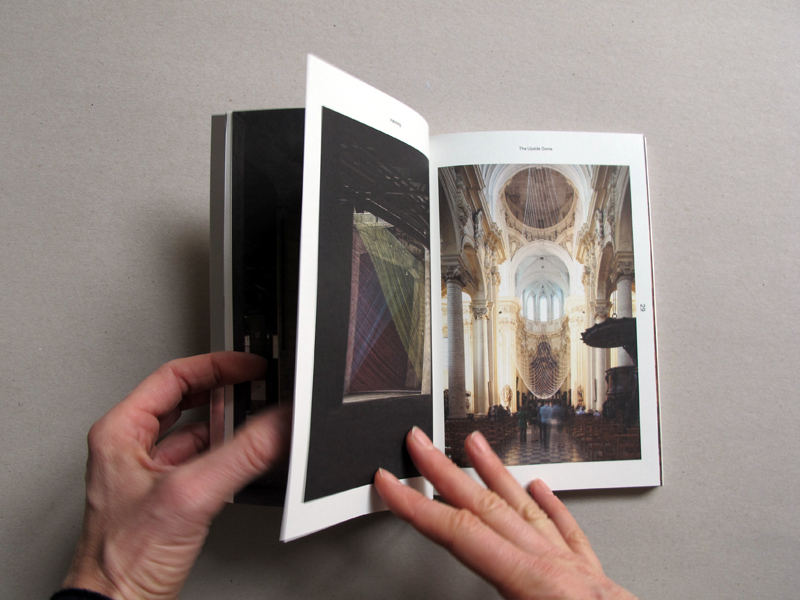 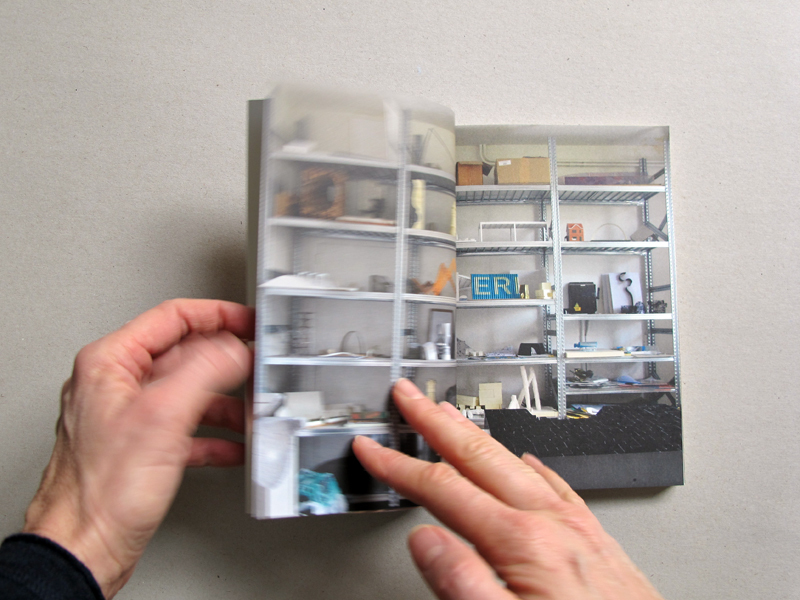 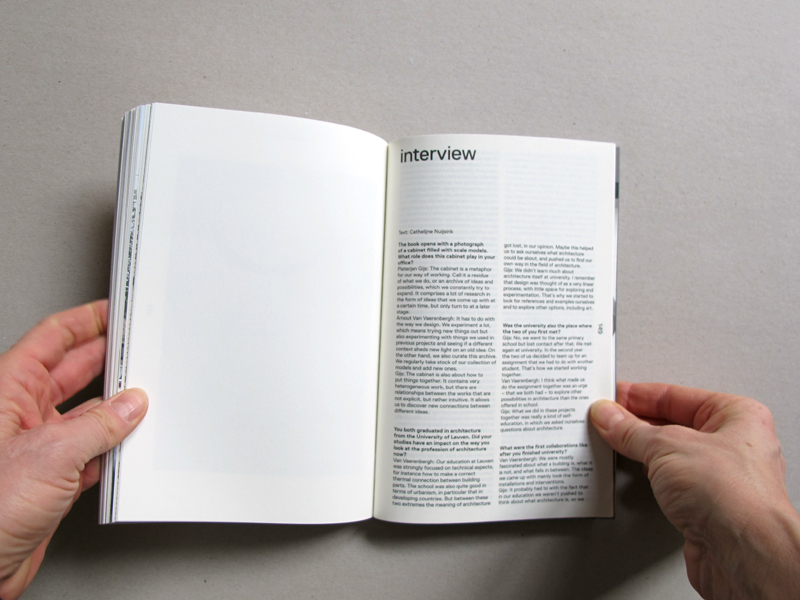 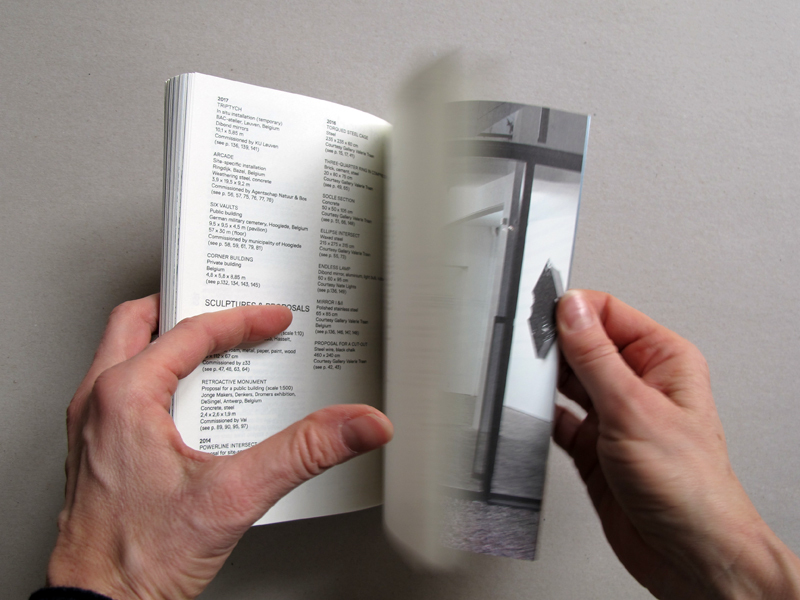 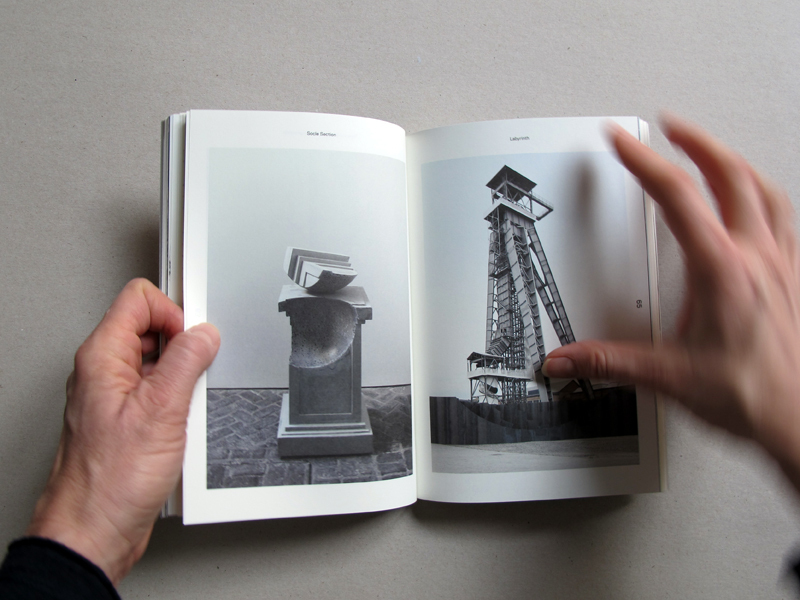 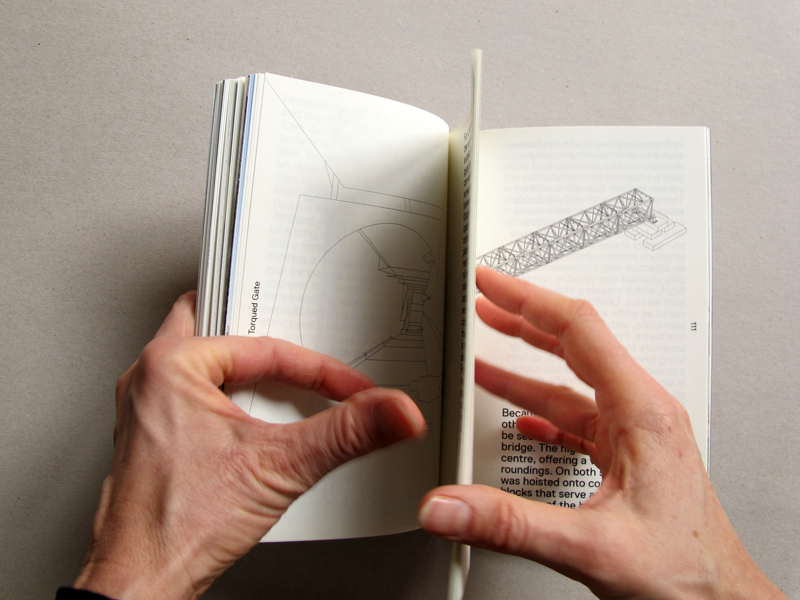 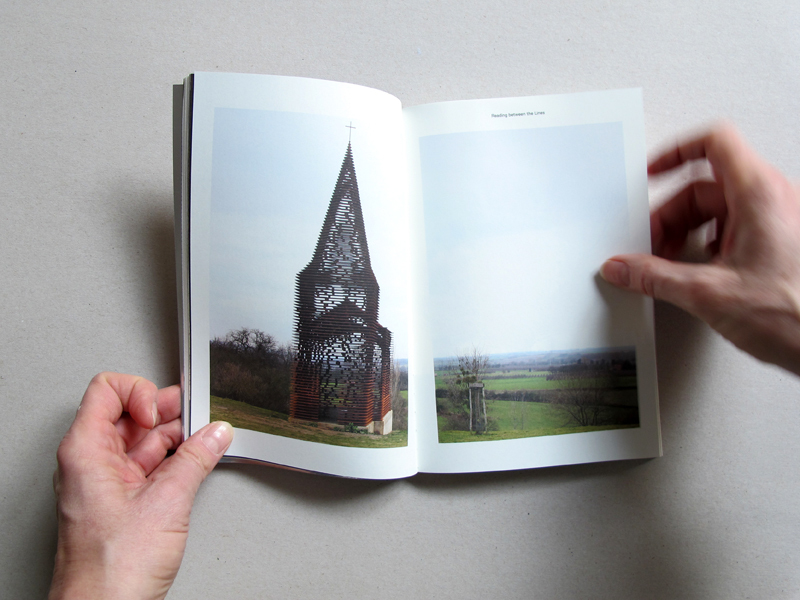 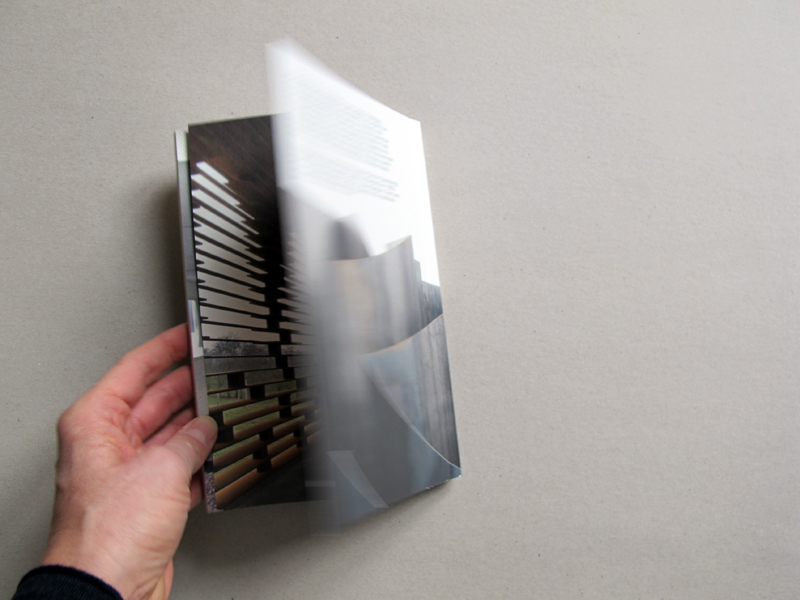 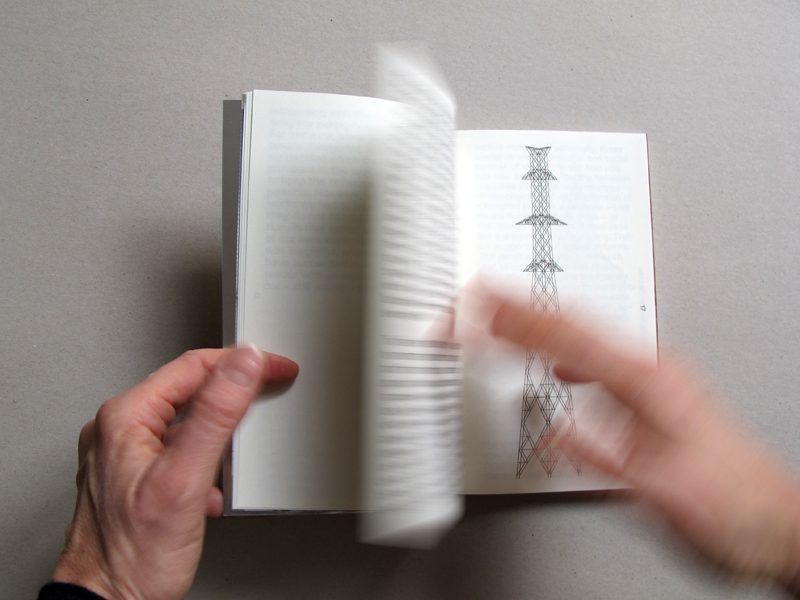 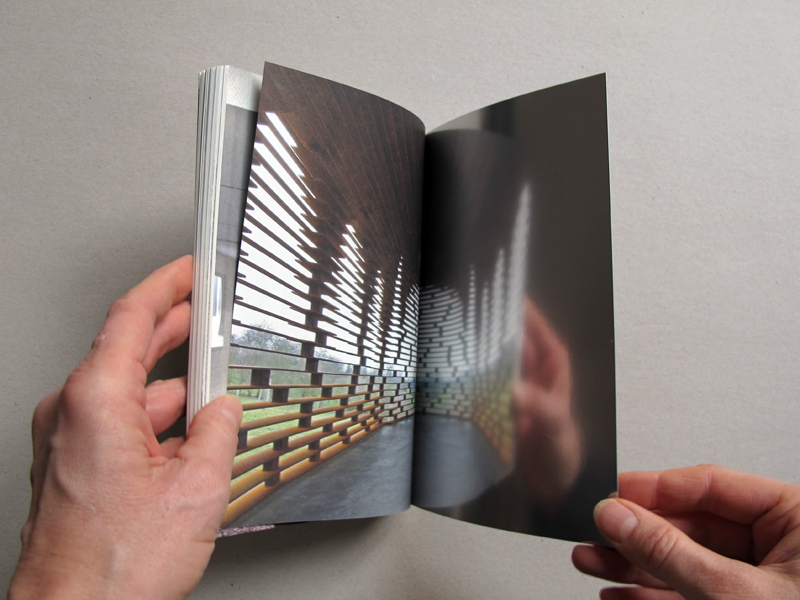 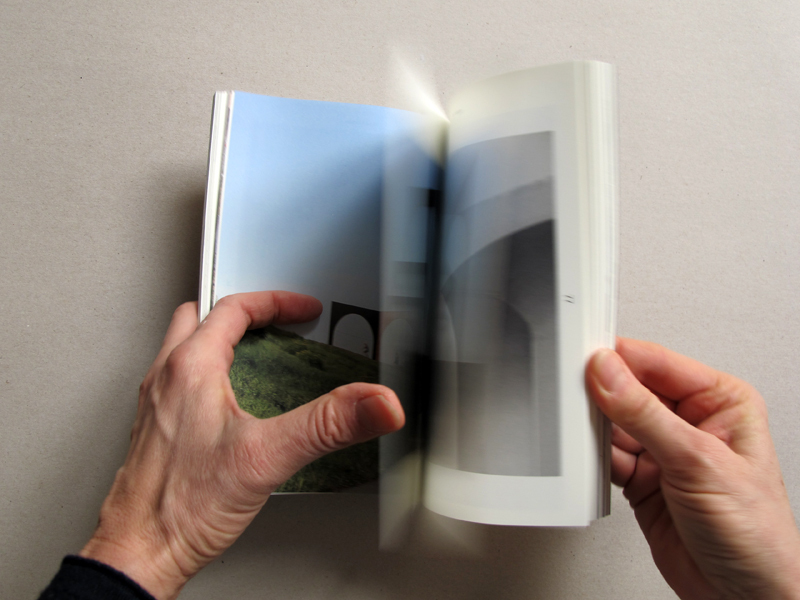 Each book is conceived by the designers themselves, which makes them more artist books than monographs. 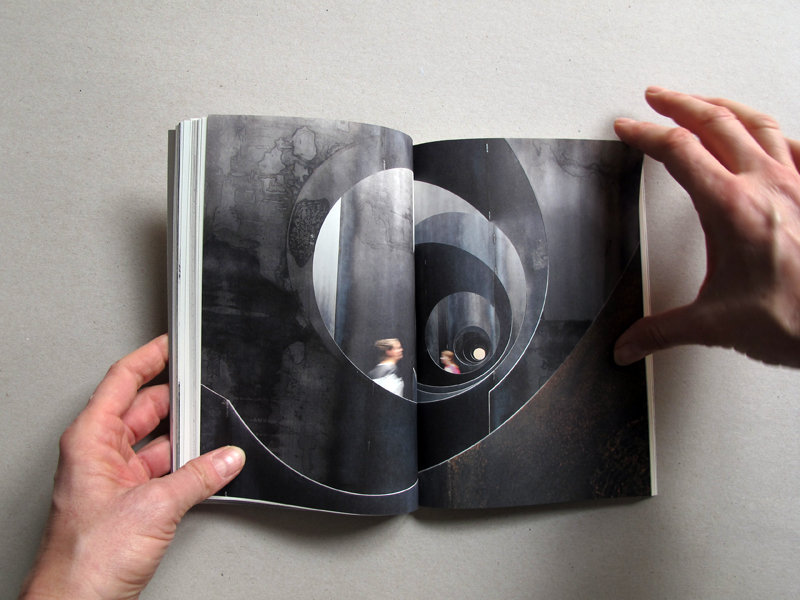 Rather than simply showcasing the results of their work, the designers open up the portals to their imaginations to reveal the personal obsessions and motivations that stimulate their process. 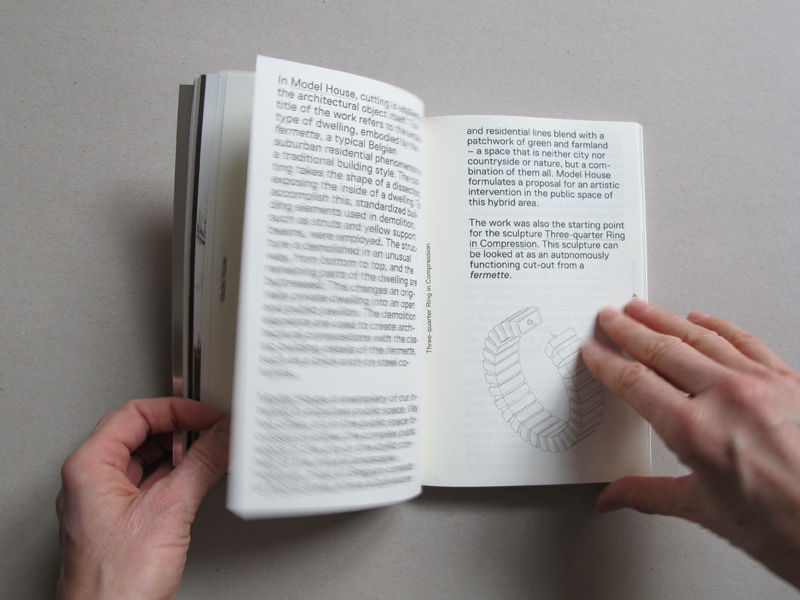 Meandering between a private view and a personal introspection, Architecture Monogram drills to the core of the erratic logic of how space takes shape by allowing the designers themselves to tell the stories of their work in a carefully crafted sequence of drawings, photographs, personal statements, and an interview with the editors. 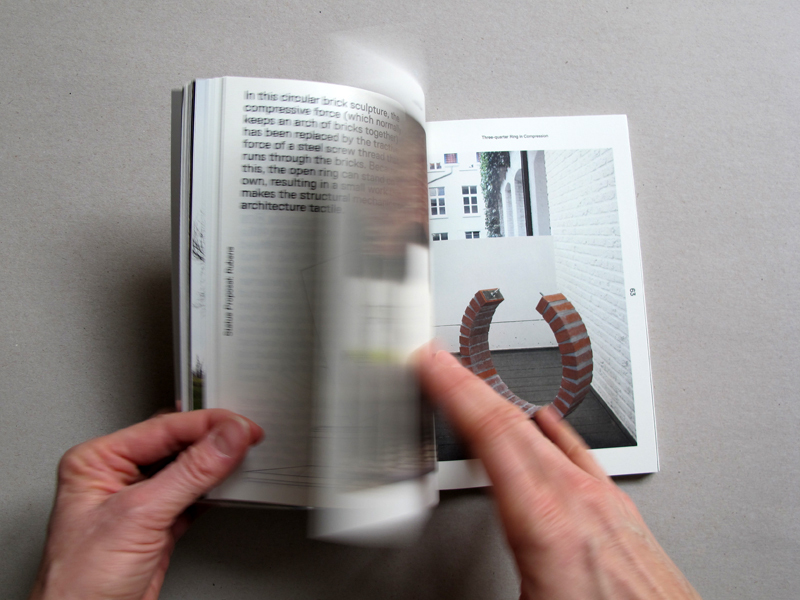 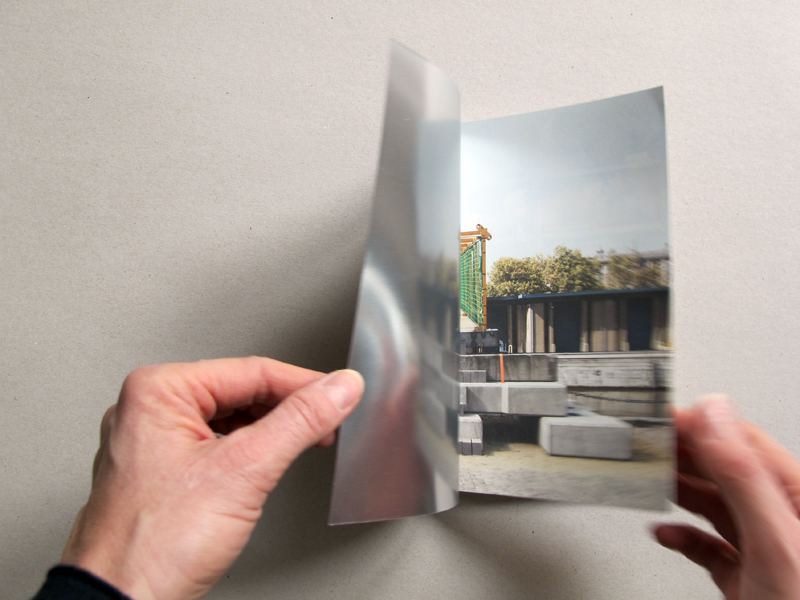 The first book of the series Architecture Monogram is dedicated to the work of Gijs Van Vaerenbergh, a collaborative practice founded in 2008 by Pieterjan Gijs (*1983) and Arnout Van Vaerenbergh (*1983) in Leuven, Belgium. 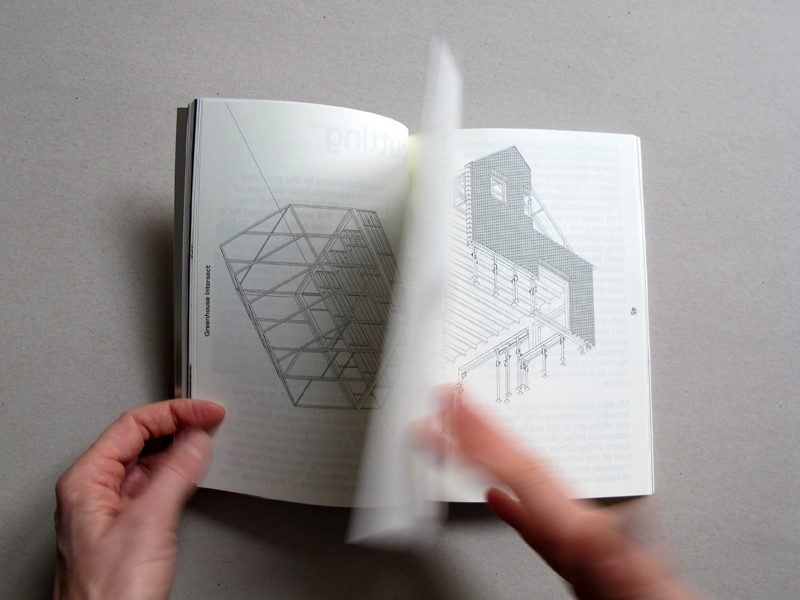 In their work they continuously explore the transitional space between architecture and art. 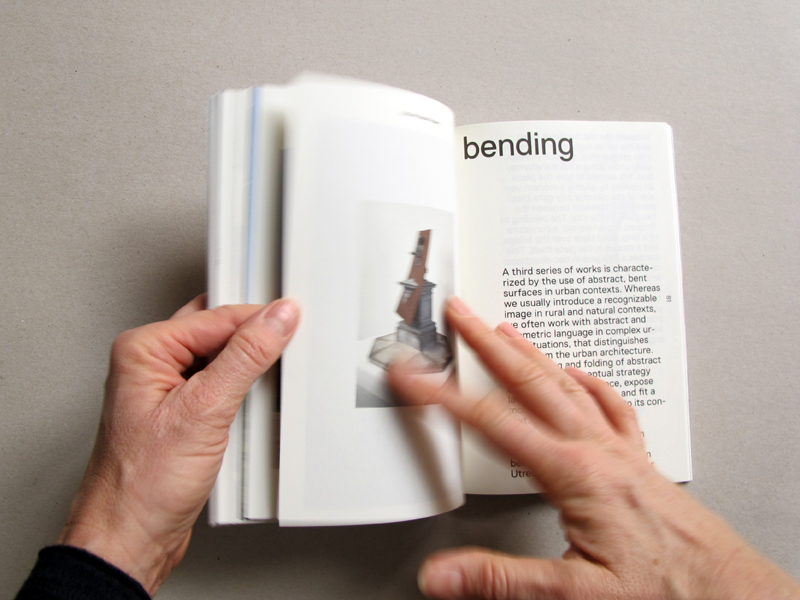 Gijs Van Vaerenbergh describe their approach as a reinterpreting and twisting, a search for multiple meanings and a certain type of humor. 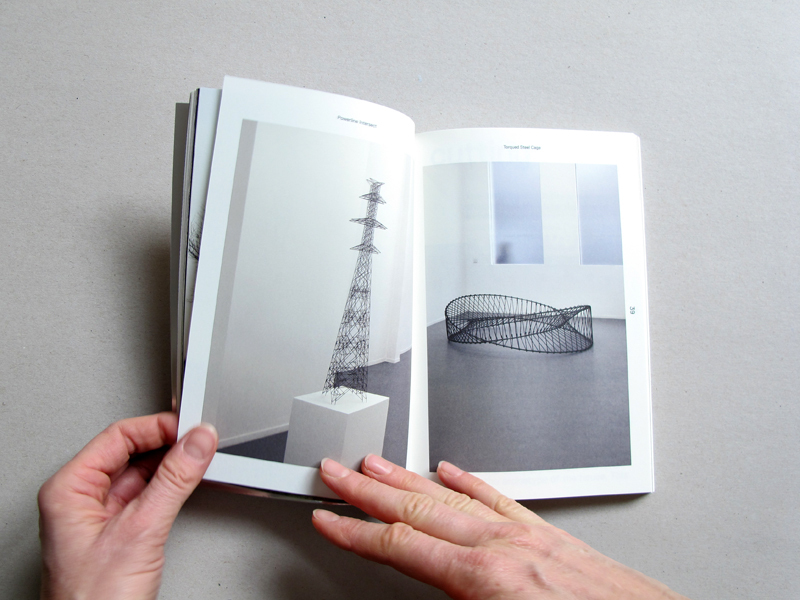 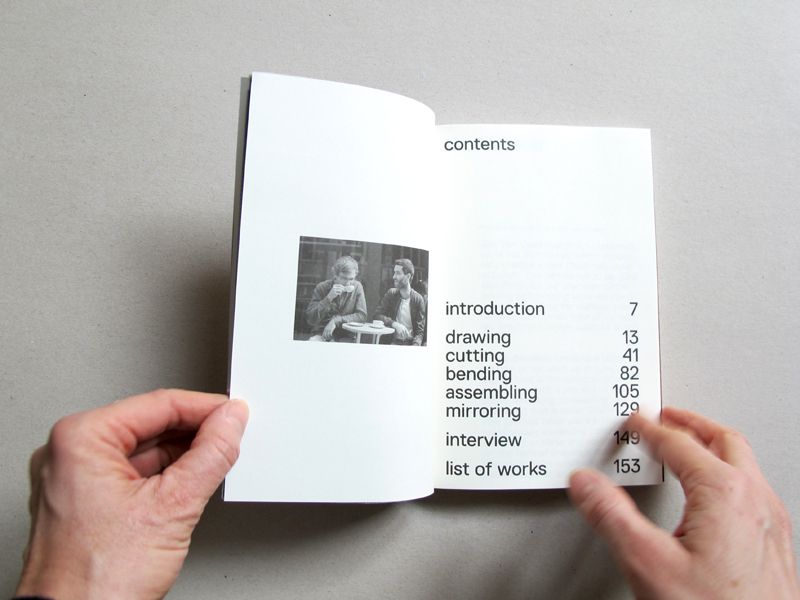 Acting as curators of their own work for the sake of this book, they selected projects according to five types of transformations they often apply: drawing, cutting, bending, assembling, and mirroring. 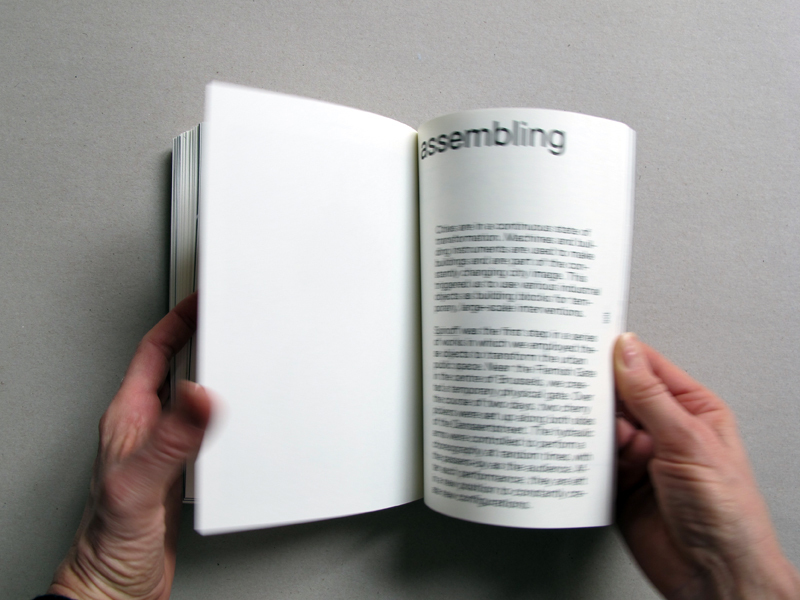 Thus the book cuts a cross section through their diverse production which reveals an unexpected coherence.